The 2019 annual conference will engage an abiding question that is both timely and perennial: How does our faith and discipleship intersect with our calling and labor? Specifically, the conference will highlight how Christian educators may live and lead with clarity and missional conviction on this issue. What does it look like to establish and develop a vision for discipleship that intersects with people’s calling and vocation? How specifically does one’s faith translate into the other 6 days of the week? What is the role of the congregation in this process? How do we understand the intersection of vocation and discipleship in terms of how we teach? How do we help Christians move beyond the secular/sacred divide and instead live into a holistic faith? We are excited to announce the speakers for the 2019 conference. Additional plenary and breakout session speakers will be announced soon! The dates for SPCE 2019 are Oct. 17-19, 2019. As with past years, the conference will commence Thursday afternoon and finish by midday Saturday. Members are invited and encouraged to come early or to extend their stay in order to enjoy Minneapolis with colleagues or family. We are currently receiving proposals for Current Research and Professional Development presentations, through July 15th. 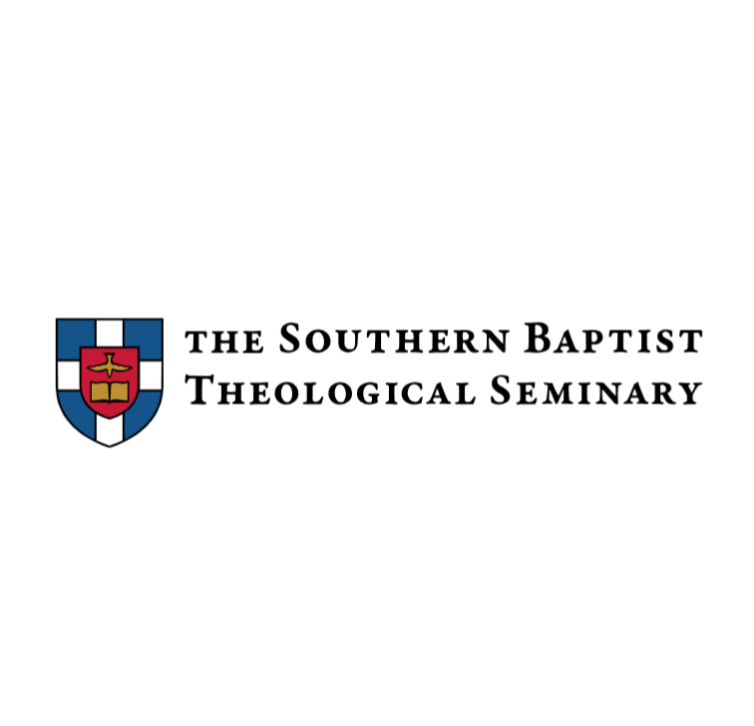 Join the growing list of SPCE’s sponsoring partners, which include publishers, colleges and seminaries, ministry organizations, and Christian companies! Sponsors will be be featured at this year’s conference and throughout the coming year on our website.